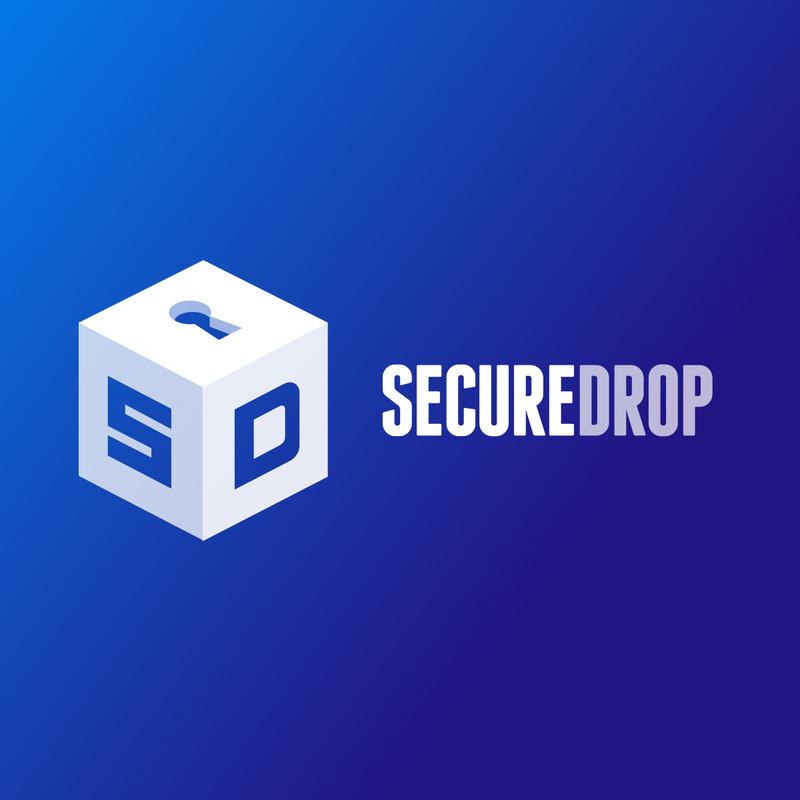 TL;DR: is that the next SecureDrop release, 0.12.0, is slated for release on Feb 26 and will include Xenial support, and we’ve written some docs on making sure your instance and workstation keys are up-to-date in advance. Hopefully this will make the process a little smoother. We recommend scheduling this maintenance window no earlier than March 6. What’s the reasoning for that, the release with Xenial support is scheduled for February 26th, so 1 week earlier? Tails 3.13 is scheduled for March 19th, so that’s not relevant either. What’s the reasoning for that, the release with Xenial support is scheduled for February 26th, so 1 week earlier? We’re doing extensive Xenial upgrade QA against recommended hardware now, but real world deployments may differ in significant ways not accounted for. We (FPF) are doing some on-sites with news organizations early (before the March 6 date); the buffer period gives us some time to update the documentation with the findings from the earliest upgrades (or issue a point release if warranted).